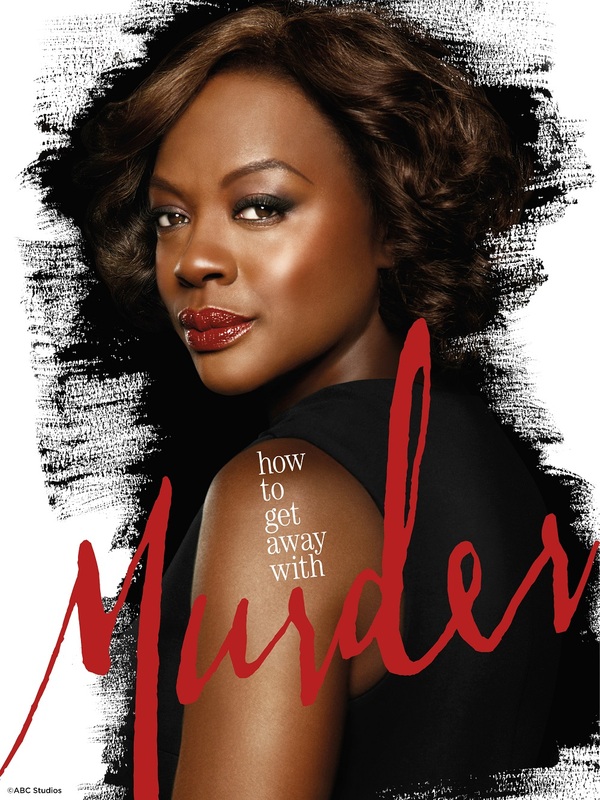 PHILIPPINES (September 12, 2017) – If you think you’ve seen the most shocking twists and turns in the past three seasons, think again for Annalise Keating (Viola David) comes back to surprise you in the returning season of How to Get Away With Murder which premieres this September on Sony Channel. Season four focuses more on the lives of Annalise’s students – Laurel (Karla Souza) likely to leave the group after finding out what her powerful father is capable of doing, Oliver (Conrad Ricamora) and Connor (Jack Falahee) planning to elope because of what they’ve been through, and Michaela (Aja Naomi King) and Asher (Matt McGorry) may decide to go on their own and separate from the group. The new season also reveals the truth about Wes’ (Alfred Enoch) murder and the motives behind it as Laurel seeks out vengeance to find out his killer. But as the group struggles to move on with their lives following Wes’ death, their past continues to haunt them. Relationships will be fractured, secrets and lies will spin out of control, and a shocking, new mystery will turn their entire lives upside down once again. How to Get Away With Murder Season 4 premieres September 22, every Friday at 8:50 pm, within 12 hours of the U. S. telecast. First & Exclusive on Sony Channel.